Voting for the Rondo Awards ends this Sunday. The Rondos are like the People's Choice for horror - and you're the People! If you haven't made your votes go to www.rondoaward.com and pick your favorites from the 2011 season!! And might I suggest a certain TN based horror host in the favorite horror host category? Vote now before it's too late! 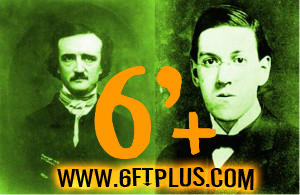 New 6ftplus Podcast featrung Metal Morgue #2! 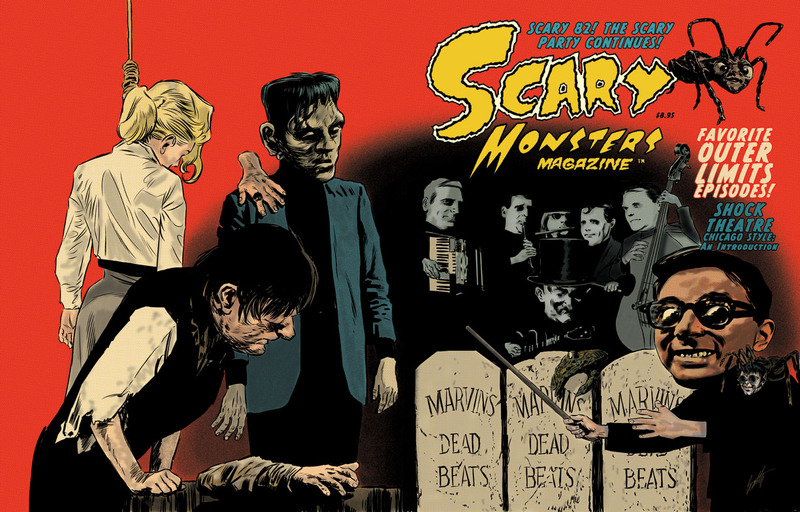 Scary Monsters Magazine #82 on Noose Stands Soon! Here's the wrap around cover of the upcoming Scary Monsters Magazine, issue #82 - Scary Terry Beatty did a fantastic job on the cover, as usual - this issue features a special article on the classic horror host MARVIN from Chicago in the 1950s. That's him in the google-eyed glasses... to find out more about Marvin go here. I have an article about German expressionist film Nosferatu and its ties to the occult in this issue. On sale soon! 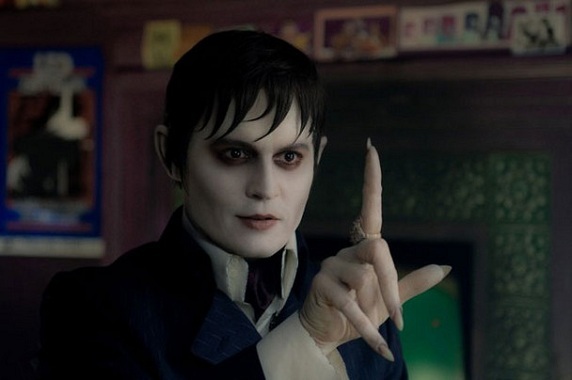 Anybody else got a bad feeling about this new Dark Shadows remake from the Burton/Depp camp? Looking at stills like the one below, I definitely have my doubts. The makeup is so sissy looking. I guess I shouldn't be surprised though - I wish they'd quit going this effeminate route with Depp and make him look like a man for a change, instead of some cross dressing drag queen in bad makeup. ugh. 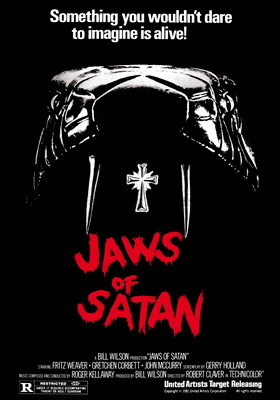 This weekend I checked out a movie that’s been in my Netflix cue for some time now, JAWS OF SATAN. One thing is for sure – it is appropriately named, as it lifts its story structure directly from the movie JAWS. Jaws of Satan tells the story of a small town that is being overrun with poisonous snakes. People are being attacked and killed, but the town leaders want to keep it quiet because they’re opening a new race track, and word of a rash of deaths would hurt business. One by one the bodies start to mount, so a snake expert is brought in to help deal with the crisis. But there is one major difference with this film; these snakes have a purpose. They are being controlled by none other than Satan himself. In a convoluted plotline we learn that the local priest, Father Tom Farrow (played by veteran actor Fritz Weaver) is the descendant of a line of priests whose ancestor persecuted the druids and ran them out of business. In the process a curse was placed upon his family bloodline, and every three years a family member is attacked by the dark forces of hell. There have been mysterious disappearances and deaths throughout the years, and now Satan has returned again to claim vengeance on the Farrow family. He especially wants Father Tom, because "Priests burn brighter in hell." So Satan’s big plot is apparently to send snakes to bite people in this small town. Pretty lame for the lord of the underworld, but hey, who am I to question? There are more Jaws rip-off scenes, such as the police fearing the town folk will form hunting parties to go after the snakes. 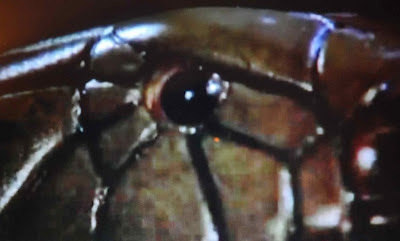 Satan appears throughout the film as an enlarged cobra, mostly lurking in the shadows. The story leads to a showdown between Satan and the priest in a nearby cave, with an ending that is a bit anti-climatic. 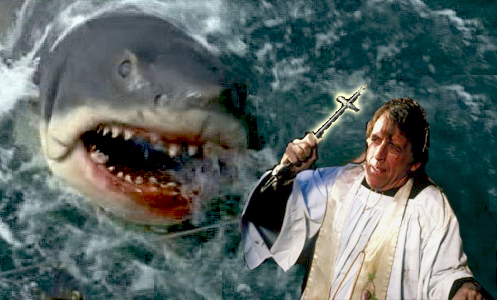 Jaws of Satan can’t decide if it wants to be Jaws or The Exorcist, and the combination of nature run amok and supernatural themes don’t work together. If they had picked one or the other it would have been a much better movie. The film is a bit slow paced but has enough action throughout to keep things interesting. It has decent production value and acting, especially veteran actors Fritz Weaver and Norman Lloyd, but the plot is a jumbled mess. 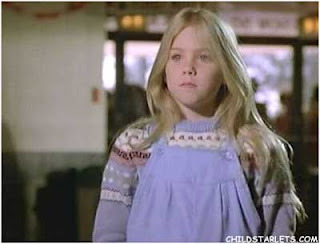 Christina Applegate appears in this movie as a child, which is pretty neat to see. I’m betting she doesn’t talk about this movie too often, kind of like Jennifer Anniston and Leprechaun. In closing this film is worth watching for the Christina Applegate appearance and the acting of Fritz Weaver. Fans of b-movies will get a kick out of the hokiness of the plot and some of the unintentionally funny moments, such as the first snake attack early on in the film where you can clearly see a pane of glass between the actor and the snake, and can even hear the snake thud onto the glass as it strikes - It’s even more obvious than the glass between Harrison Ford and the snake in Raiders. This would make a great bad-movie party selection. 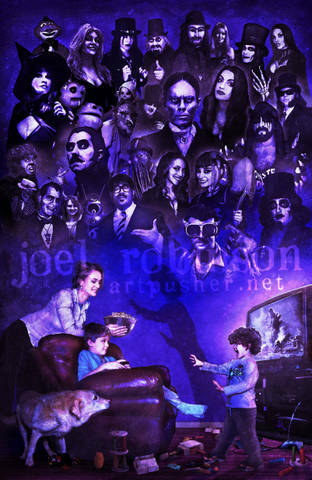 Artist Joel Robinson has painted this poster of a plethora of horror hosts - this poster will be on sale at the Horror Hound convention in a couple of weeks. Proceeds from the sale of this poster go to charity, so if you're at Horror Hound (I, alas, cannot make it) pick up a copy and get it signed by the hosts on the poster. Most of them, if not all, on the poster will be there, so that will make a fun momento of the weekend and fund a good cause at the same time! For every poster sold, Sons Of Witches MC2 contributes to the Shriner’s Hospital for Burns in Cincinnati, Ohio. 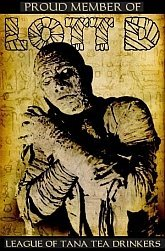 The posters will be at the Horror Hound convention March 22-24 held in Columbus, Ohio. The multi-talented Mark Redfield - director, writer, publisher and artist - painted this beautiful caricature of Gomez Addams. It is titled Tish, That's french! 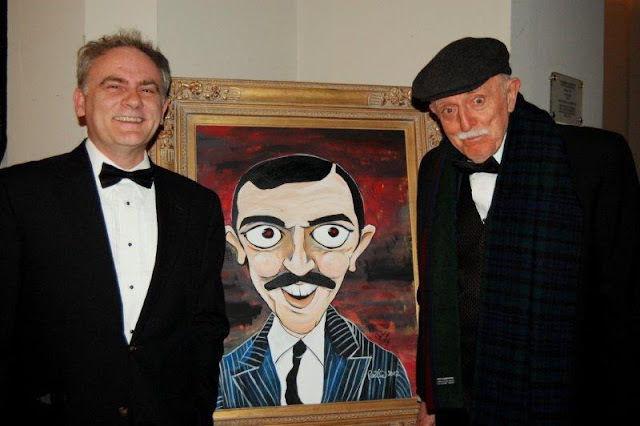 It's (obviously) based on the John Astin portrayal of Gomez from the Addams Family TV series - and John himself autographed this painting at a Poeforevermore event on March 3rd, 2012. This painting is going to be auctioned off soon to raise money to help keep the endangered Poe House and Museum in Baltimore open. Stay tuned to http://www.poeforevermore.com/ for details and to make donations. Starting next Friday look for, or rather, listen for, a new podcast segment from yours ghouly called The Metal Morgue - "Dissecting the best and worst of horror movies and music that rocks!" 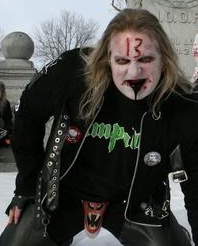 It is a new bi-weekly segment that features Dr. Gangrene's interviews with horror celebreties and musicians as well as reviews of heavy metal horror films - of which there are probably way more than you might realize. 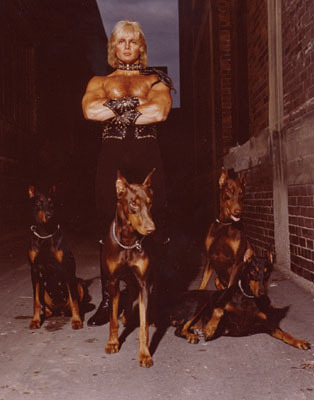 The first episode of METAL MORGUE features an interview with Jon Mikl Thor, Canadian rocker and star of the heavy metal horror epic Rock n' Roll Nightmare. Upcoming interviews include Bill Lindsay of Impaler, Director John Fasano, Dee Snider, actor/artist Frank Dietz, Count Lyle from the band Ghoultown, and much more! I received a nice shout out on the most recent 1951 Down Place podcast - my thanks to the guys over there. 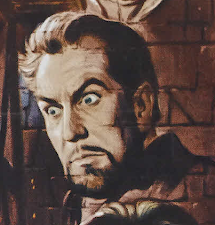 1951 is dedicated to discussing the films of Hammer Studios, something near and dear to my own heart. 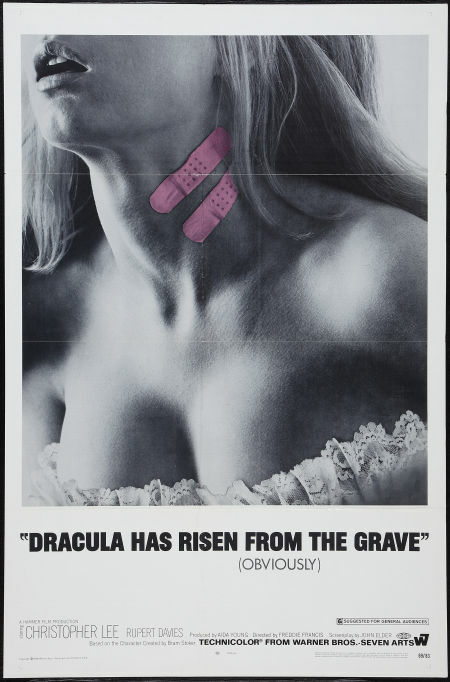 So this post is dedicated to them - featured below is a poster from the 1969 film DRACULA HAS RISEN FROM THE GRAVE, starring Christopher Lee, Rupert Davies, and Veronica Carlson. This is perhaps one of the greatest posters ever, isn't it? Veronica Carlson was a real beauty, and those twin band aids say it all. . . (obviously).